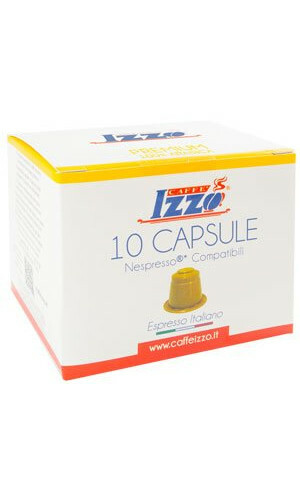 A great espresso must have body, aroma and sweetness. 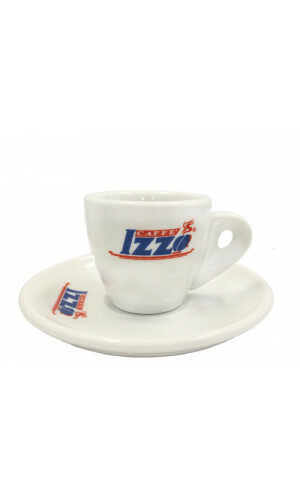 Vincenzo Izzo is a fervent fan of the Neapolitan espresso culture. 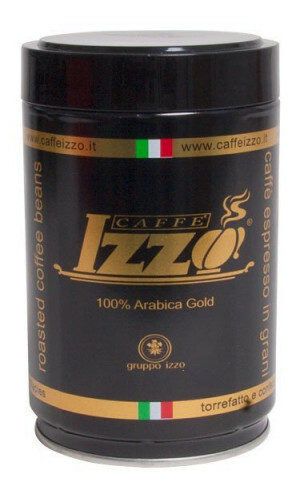 His Izzo is a charismatic coffee - strong, flavorful and dominant. 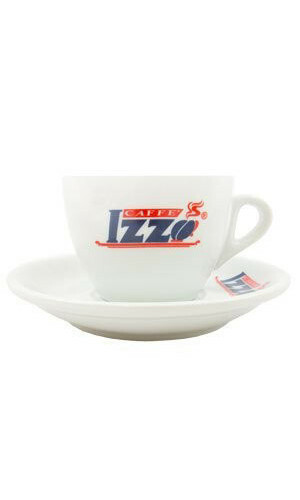 Izzo Caffe is a young but very traditional small coffeeroastery at the foot of Mount Vesuvius. 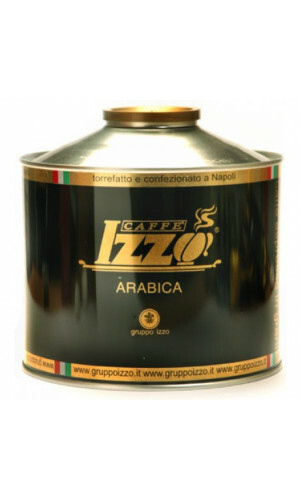 In 1979 Vincenzo Izzo began to roast his own coffee. 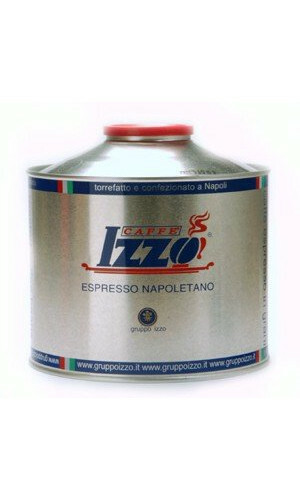 For over 34 years it is his passion to produce the true Neapolitan espresso. 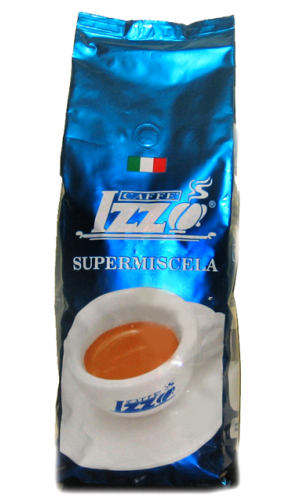 If you want to taste Southern Italy on your tongue, you have to taste this special espresso. 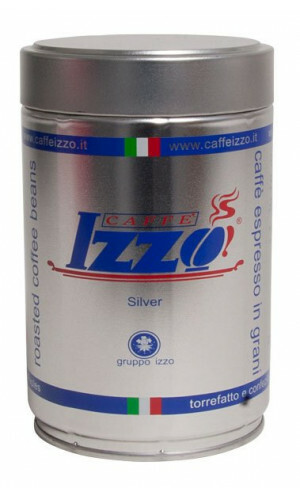 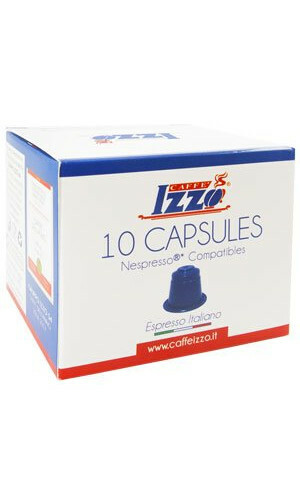 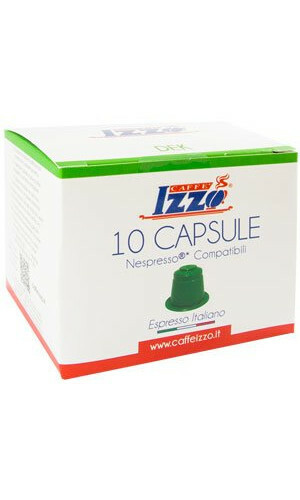 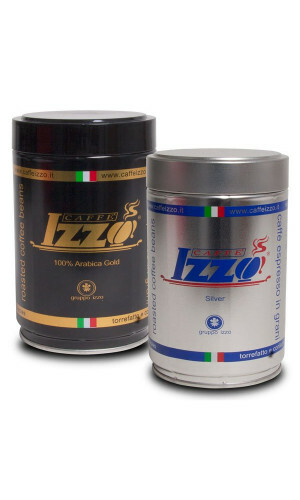 Izzo certainly belongs to the charismatic Espresso-Coffees. 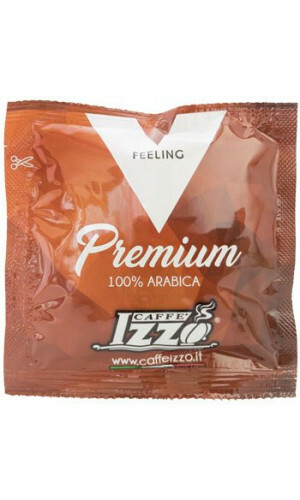 Strong, intense, but also free from bitter substances and very low in acidity.